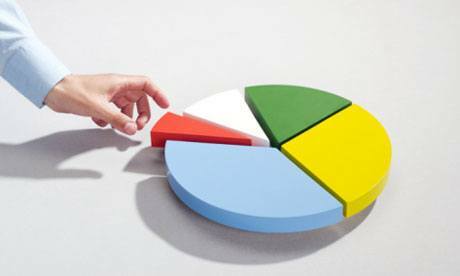 Segmentation also has its limitations as it needs to be implemented in the proper manner. 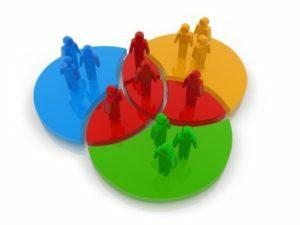 As segmentation is one of the most important process in the marketing plan or for your business, you need to know the limitations of segmentation and what pitfalls lie ahead if you go wrong with your target market segment. 1) Segments are too small – If the chosen segment is too small then you will not have the proper turnover which in turn will affect the total margins and the viability of the business. 2) Consumers are misinterpreted – The right product to the wrong customers. What if your market research says that your customers want a new soap and you come out with a new facial cream. The concept is same, cleanliness. But the concept is completely different. 3) Costing is not taken into consideration – Targeting a segment is ok but you also need to know how much you will have to spend to target a particular segment. If it is a Sec A segment and you do not have the budget to be present in the places the the Sec A customer visits, then your segmentation strategy is a failure. 4) There are too many brands – Along with segmentation, you also need to check out the competition offered in the same segment from other products. Getting into a segment already saturated will mean higher costs and lesser profit margins. 5) Consumer are confused – If the consumer himself doesn’t know whether he will be interested in a particular product or not, than that’s a sign that you need to get out of that segment / product. 6) Product is completely new – If a product is completely new than there is no market research to base your segmentation on. You need to market it to the masses and as acceptance increases, only then will you be able to focus on one particular segment. 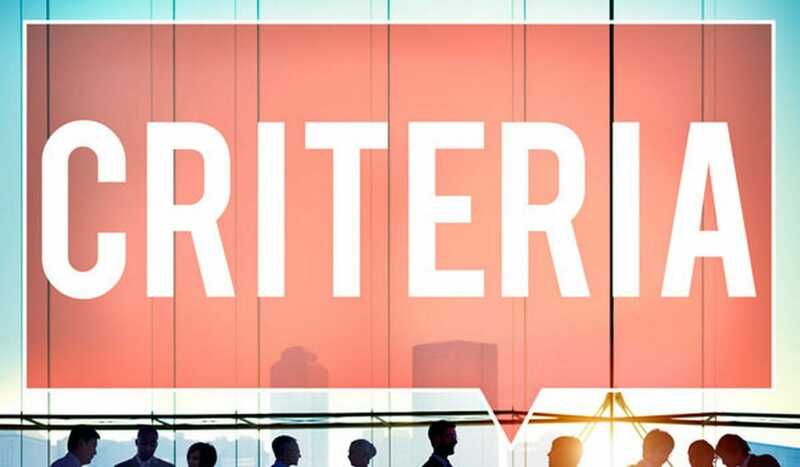 Segmentation requires a lot of time before one could make a dicision.This means that the moment the research marketer is still looking for the best segment,more of the time will be wasted. Spending that time will be affordable rather then finalising a segment where you are going to fail. It sounds more like risks of segmentation, rather than limitations. 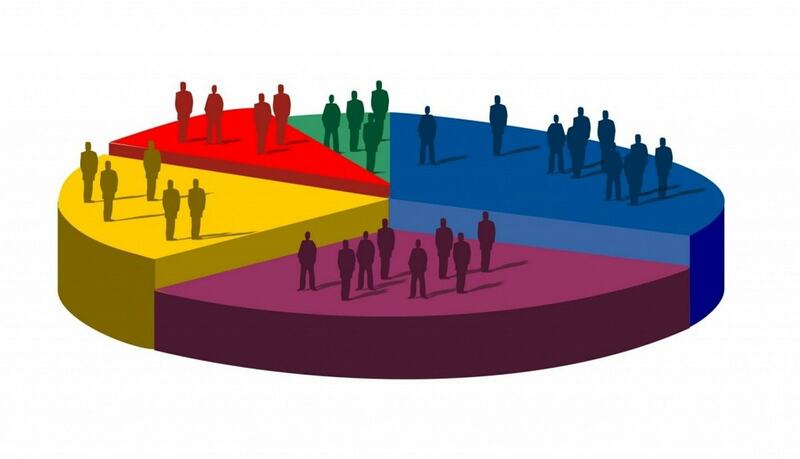 i say segmentation is very important nowdays coz that is also one of the main focus of other businesses when maintaining business marketing.